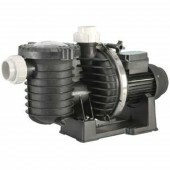 Onga Pool Pumps - the heart of your pool's circulation system! 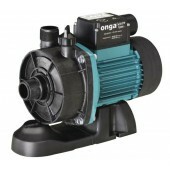 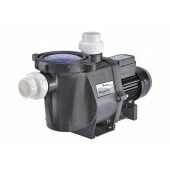 Onga manufactures a comprehensive range of pool pumps to suit every pool owners need. 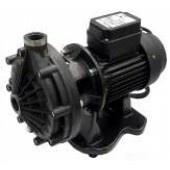 Being the world leader in innovative and dependable swimming pool and spa equipment, Onga's circulation/filtration pool pumps are engineered and manufactured to the highest standards of precision and quality for safe, dependable, and long-lasting operation. 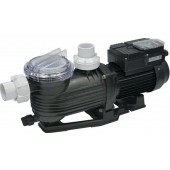 In addition, many of Onga's pool pumps are whisper quiet, meaning you can run them at any time, day or night. 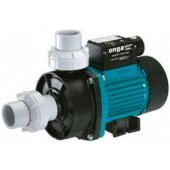 If reducing your pool's energy costs is your main concern, why not invest in one of Onga's eco-friendly pumps? 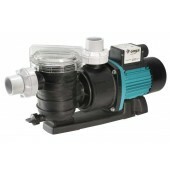 With so many pool pumps to choose from, why settle for anything less than an Onga pump for your swimming pool? 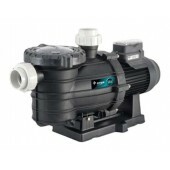 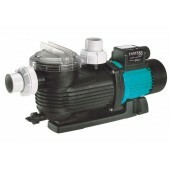 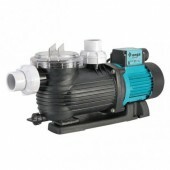 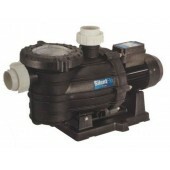 At Pool Supermarket, we stock a comprehensive range of Onga Pool Pumps at the best price in Australia! 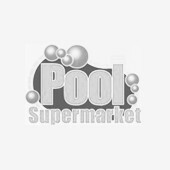 At Pool Supermarket, we're always happy to help!